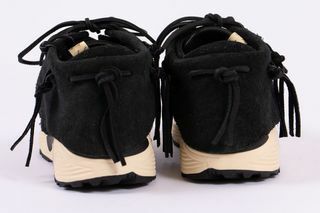 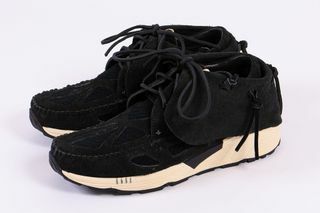 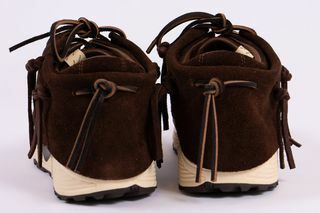 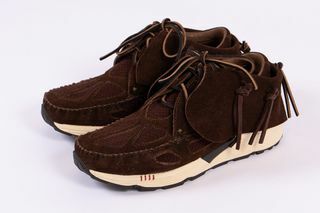 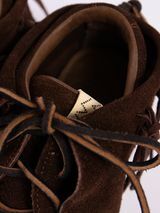 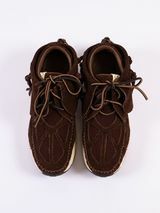 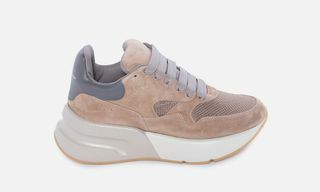 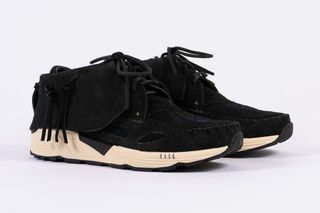 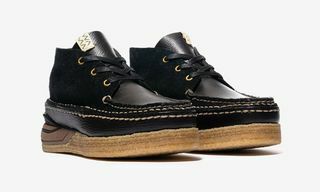 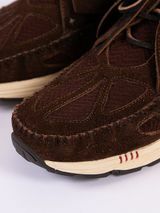 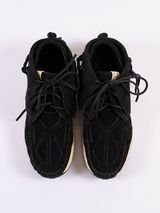 Key Features: Veg-tanned suede upper, mesh paneling, hand-stitched moccasin toe, removable fringe, cork footbed, leather insoles, custom Vibram outsole, leather laces. 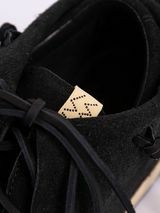 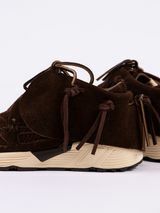 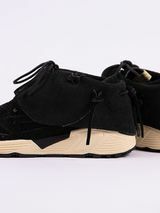 Editor’s Notes: visvim has updated its iconic FBT for FW18, as the FBT Prime Runner is currently available in a pair of colorways. 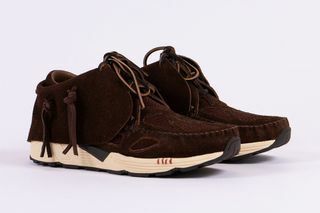 Optioned in black and dark brown, the sneaker boasts a revamped, hand-stitched moccasin toe, while being constructed from premium veg-tanned suede. 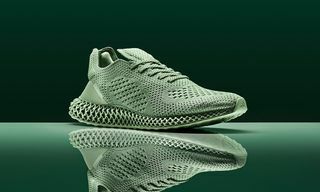 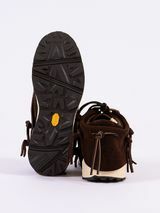 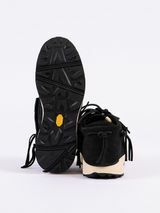 Per usual, the fringe is removable, and a custom Vibram outsole has been applied to the design. 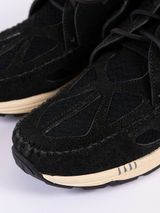 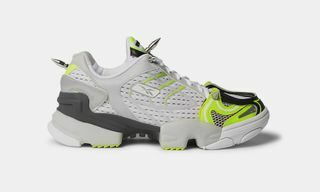 Lastly, the FBT Prime Runners feature leather insoles and come equipped with luxe leather laces. 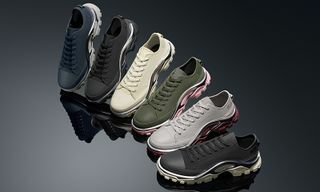 You can purchase vivsim’s new FBT Prime Runner today through authorized stockists. 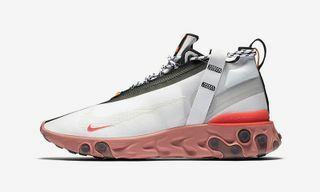 In other sneaker-related news, Stadium Goods has been acquired by Farfetch for $250 million.